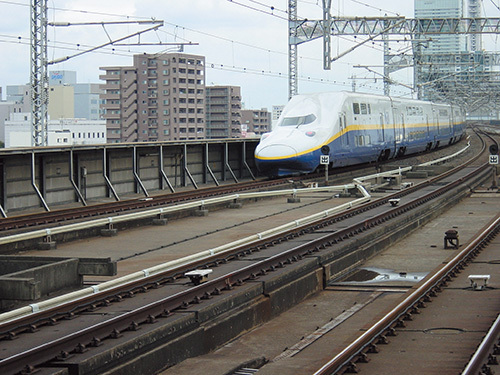 In addition to general purpose paving materials, Nichireki also offers a wide variety of special products, for example special materials including airfield aprons, railway tracks mainly for Shinkansen high speed trains, agricultural watercourses, dams, rivers, sewers, reservoirs and tank base foundations, together with jointing materials and grouting materials. 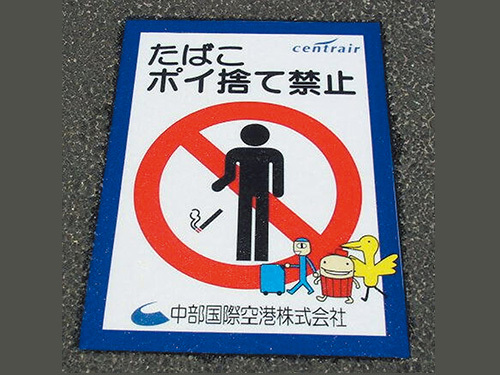 Furthermore, Nichireki has developed ROMEN STICKER (road sign sheets) as products, which encourage caution regarding safety measures or public manners. These combine the technology fostered through the company’s paving business with its know-how in road space usage and consideration for universal design to convey messages that ensure people’s safety and peace of mind. In addition, Nichireki is developing original products unmatched by other companies, and is also offering easy-to-understand information dissemination and evacuation guidance signs in preparation for natural disasters. 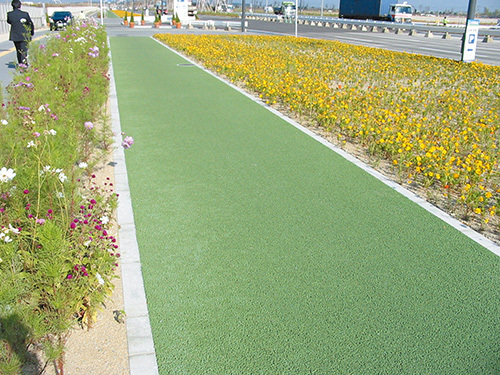 In the future, Nichireki will continue to develop highly creative and unique products in an aim to create roads that are gentle to people and to the environment, including paving that considers the landscape, paving that inhibits the heat island effect, paving that gives consideration to the saving of natural resources and to energy conservation, and emulsions for linear motor car railway tracks.